S.K. Radu POPTEANU, KTP - Romanian Ambassador for the York Rite of the State of New York (2018 - 2020). 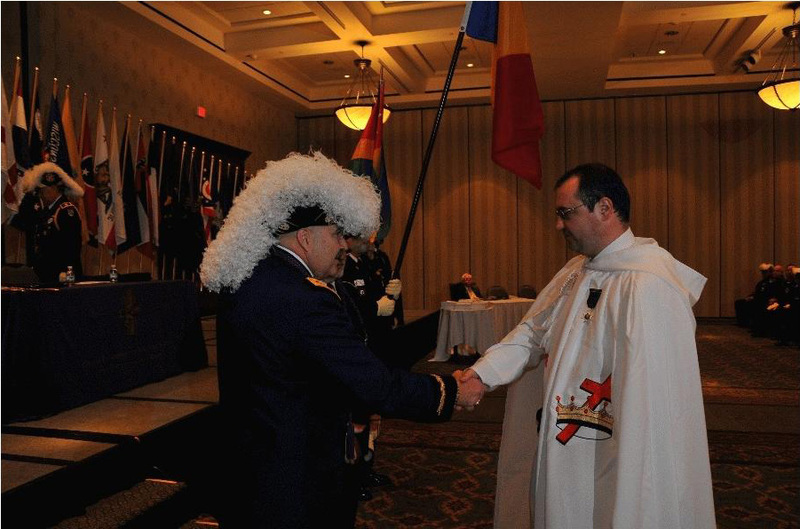 Picture from the first visit to the USA under the Romanian flag (Roanoke, Virginia 2009).